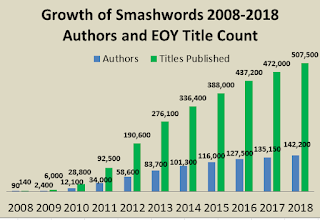 At Smashwords, we're committed to providing our authors and publishers the greatest possible control over their ebook publishing, distribution and marketing. Today I'm pleased to announce Global Coupons, a new marketing tool that enables authors and publishers to assign a single coupon code to two or more books in their catalog. Global Coupons are a boon to authors and publishers that want to initiate, track, and manage custom marketing campaigns encompassing multiple titles. 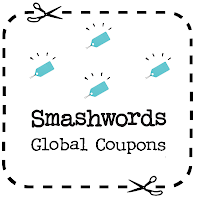 With the addition of Global Coupons, authors and publishers now have another powerful Smashwords-exclusive marketing tool they can use to attract readers and turn fans into superfans. 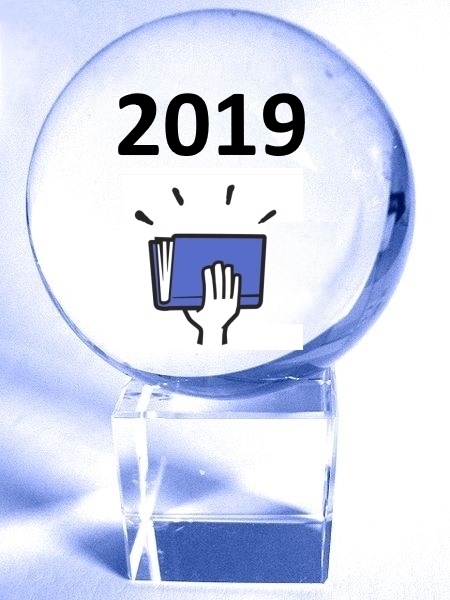 Authors and publishers can use Global Coupons to drive subscriber acquisition for private newsletters, reward reader loyalty, distribute review copies to reviewers and media, and make their books eligible for discovery with the Smashwords Store's ever-present “Special Deals” shelves. Select if you want the Global Coupon public or private (with a public coupon, participating titles will be merchandised as on sale in the Smashwords Store, and available for discovery through the home page’s “Special Deals’ features; with a private coupon, the author or publisher decides where to share their coupon code). Click “Create Coupons” and you're done! 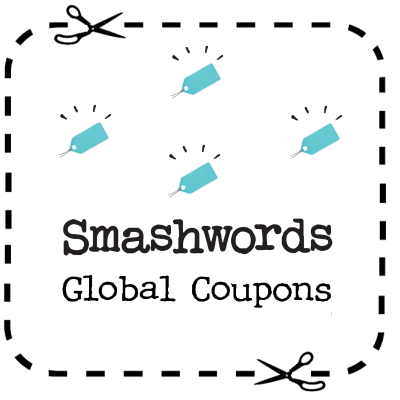 The Global Coupons feature is available now as an exclusive tool for all Smashwords authors and publishers. The coupons work only in the Smashwords Store. We quietly introduced the feature two weeks ago within the Dashboard’s Coupon Manager. Although we didn't tell anyone about it, hundreds of authors and publishers have already discovered the feature and used it to attach Global Coupons to over 13,000 books. Two publishers used the feature to assign a Global Coupon to over 800 books each, all with a few simple clicks. Dozens more have used it to generate Global Coupons spanning over 100 books each. If you've got two or more books at Smashwords, give it a try and let us know what you think. 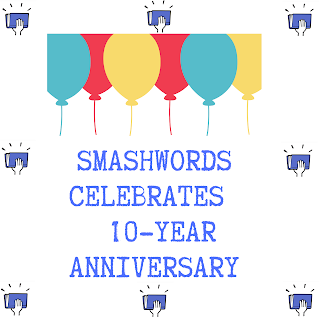 The 10th annual Smashwords Read an Ebook Week sale kicks off Sunday March 3 and runs through Saturday March 9. Thousands of Smashwords authors, publishers and readers will participate in this international ebook celebration featuring thousands of exclusive deals on great books. 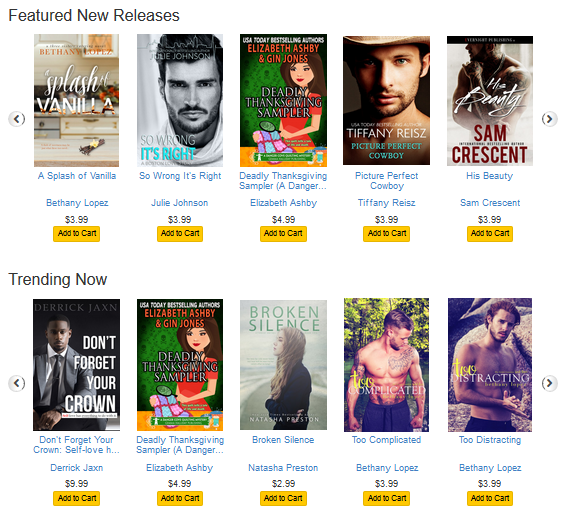 Authors and Publishers: Enrollment is now open at https://www.smashwords.com/dashboard/sitewidePromos The sale will be promoted to over one million Smashwords customers. Don't miss out! With a few clicks, you can enroll your books into discount categories of 25% off, 50% off, 75% off or FREE. To enroll all your books at once, click the Enroll button immediately below the discount level you desire. 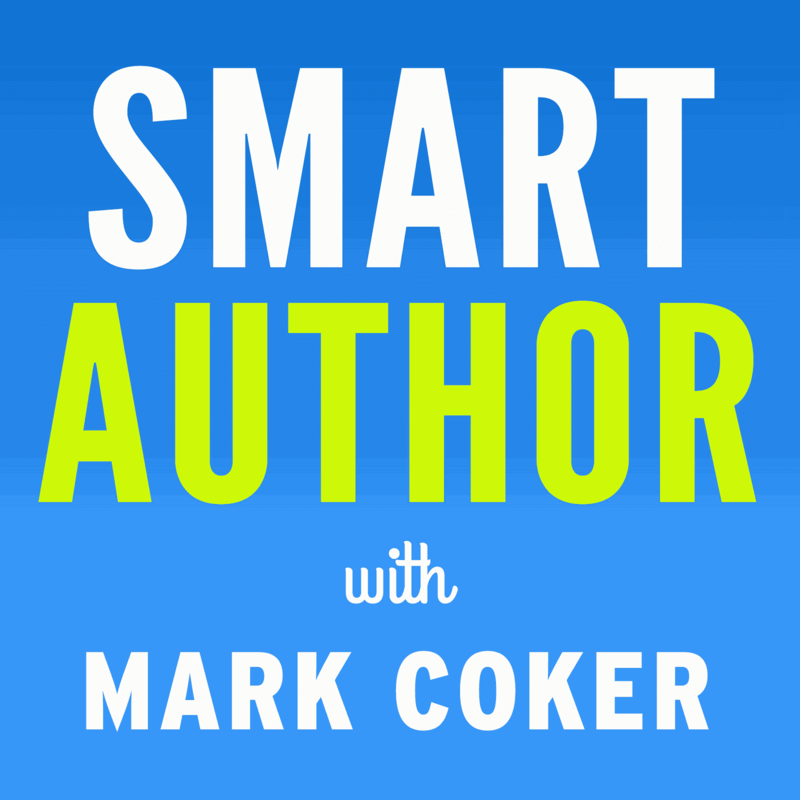 This is a huge time saver for authors and publishers who manage dozens, hundreds or even thousands of titles. 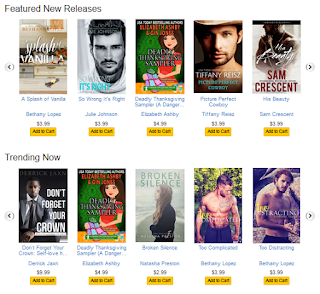 Readers: When the promotion goes live on Sunday March 3, visit the Smashwords home page where you'll find multiple options to explore the participating titles. 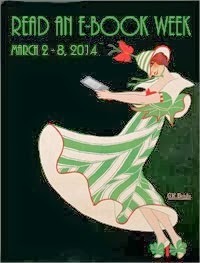 Be sure to check back daily because thousands of new books will join the sale throughout the week. Authors and publishers: Enroll your books now at https://www.smashwords.com/dashboard/sitewidePromo. You'll also find a link on the Smashwords home page. 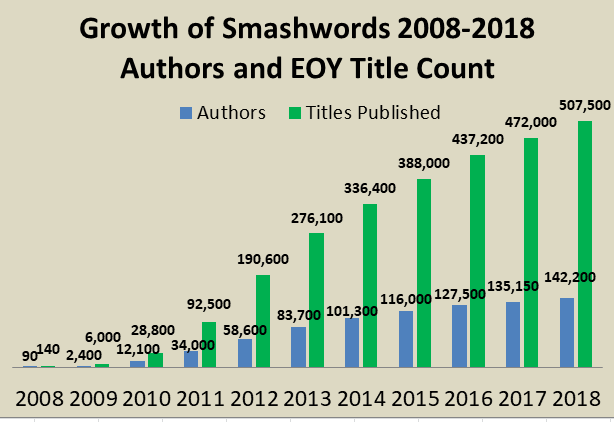 If you're not yet publishing with Smashwords, now's a great time to join the over 130,000 authors and publishers around the world who publish and distribute ebooks with Smashwords. Visit https://www.smashwords.com/about/how_to_publish_on_smashwords for an overview of our free publishing and distribution services, and then click "Join" to get started. Authors and publishers: Each day during the week long sale, celebrate your participation across your social media channels (Facebook, Twitter, Instagram, blog, private mailing lists). Include a direct hyperlink to your author or publisher page. Also be sure to complete your Smashwords Interview (also accessible under "Interview Manager" in your Smashwords Dashboard) so prospective readers can learn the story behind your authorship. Authors and readers: Visit the Smashwords Read an Ebook Week event page at https://www.smashwords.com/ebookweek where you'll find downloadable buttons, banners and images you can share on social media to promote your participation in the event.